InDelphi is available for researchers to design guide-RNAs for making precise edits. They can query the site to see where they might be able to cut DNA and get their desired outcomes, and also to confirm the efficiency of DNA cuts intended to turn genes off, or to determine the end-joining byproducts of a template-driven repair. 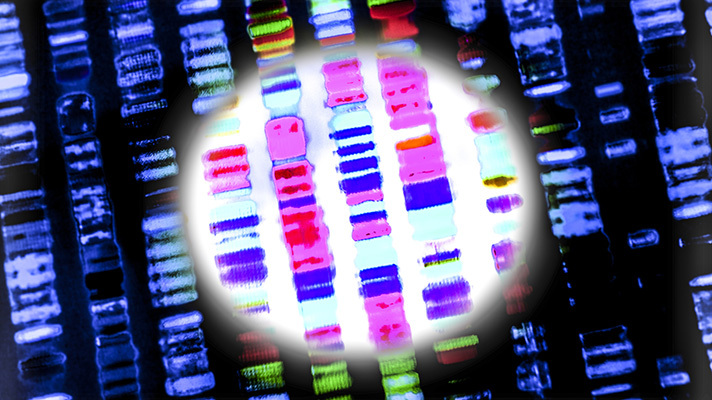 The research, meanwhile, is further proof of two facts: the advancements in – and gene editing and regenerative therapies are happening rapidly, and precision medicine and artificial intelligence work hand in hand.